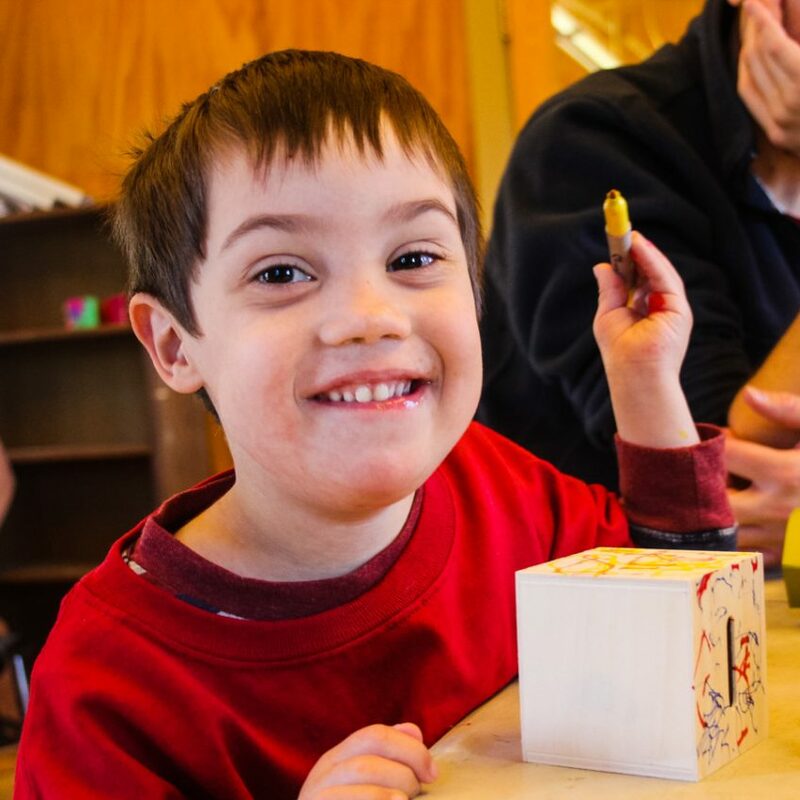 Experience an accepting, supportive, fun-filled Shabbat retreat designed for parents, siblings, and children with disabilities. 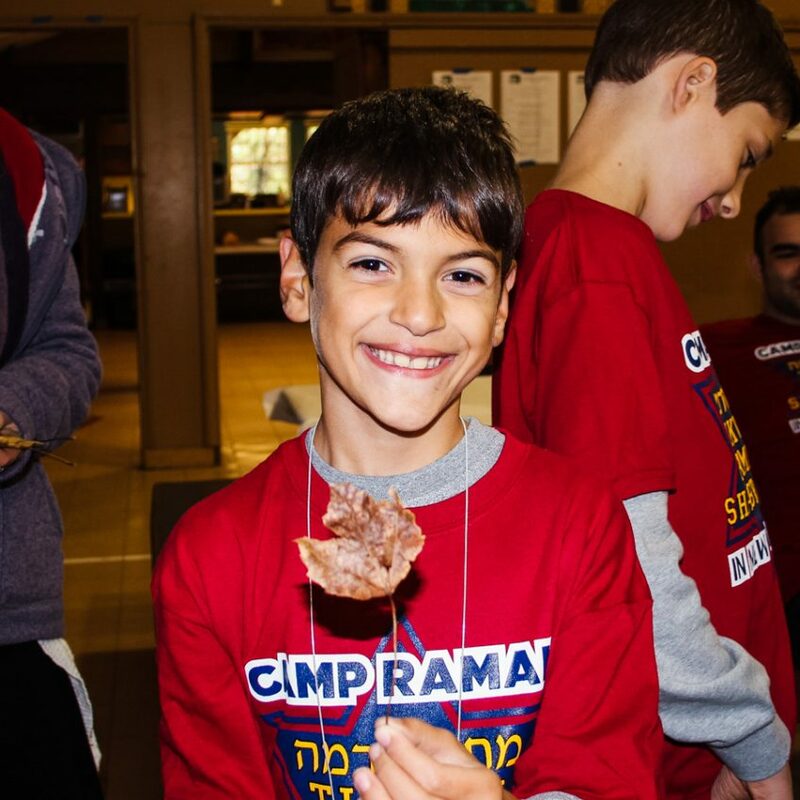 What is unique about this Shabbaton? 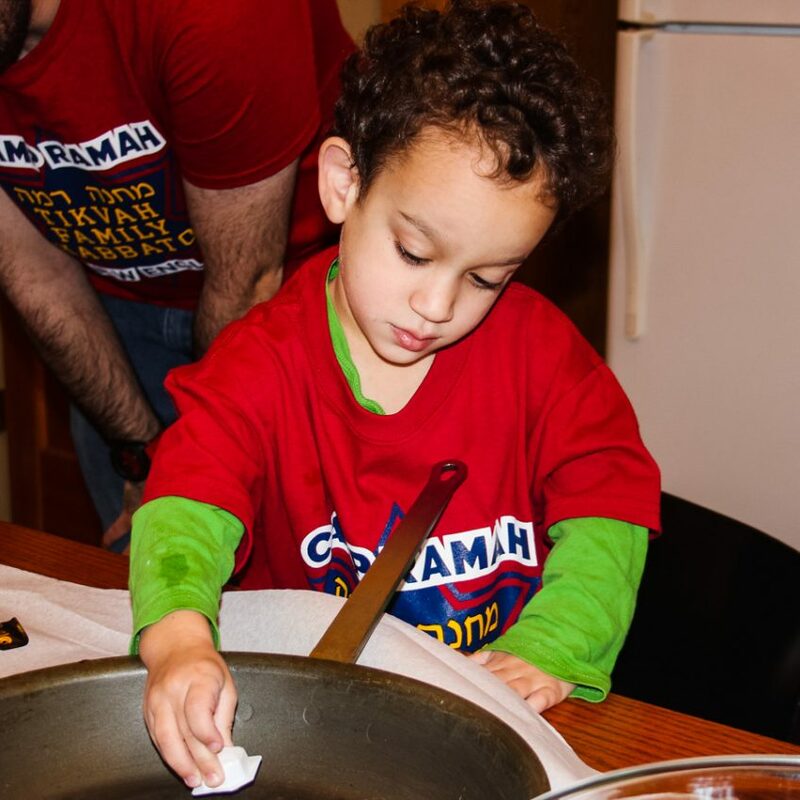 Parents will have the opportunity to relax, celebrate Shabbat, and meet other families with similar experiences and exchange ideas and resources. 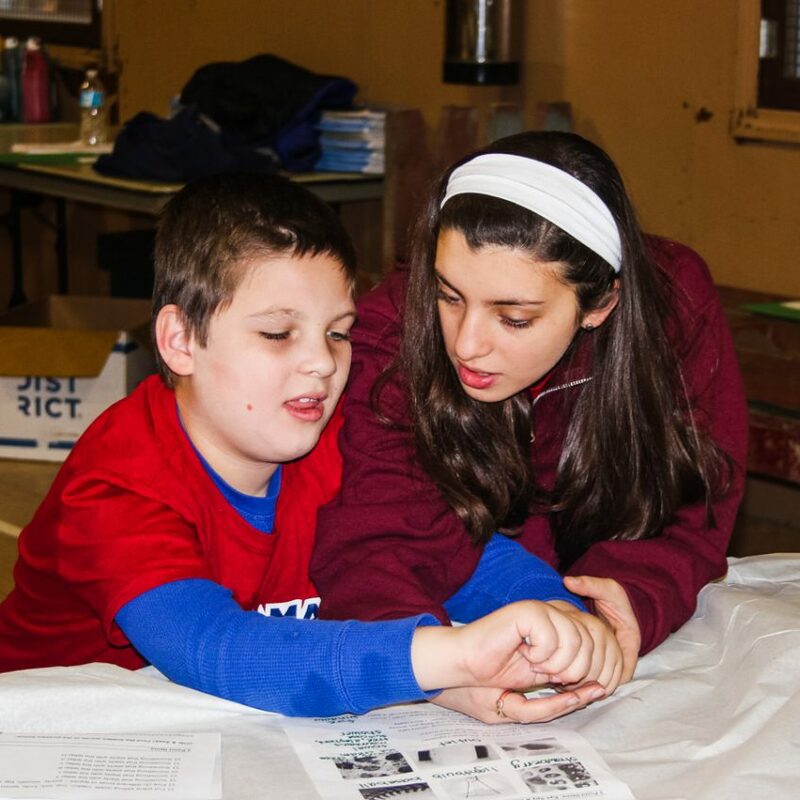 Siblings will participate in group activities together, developing bonds in a safe and supportive environment. 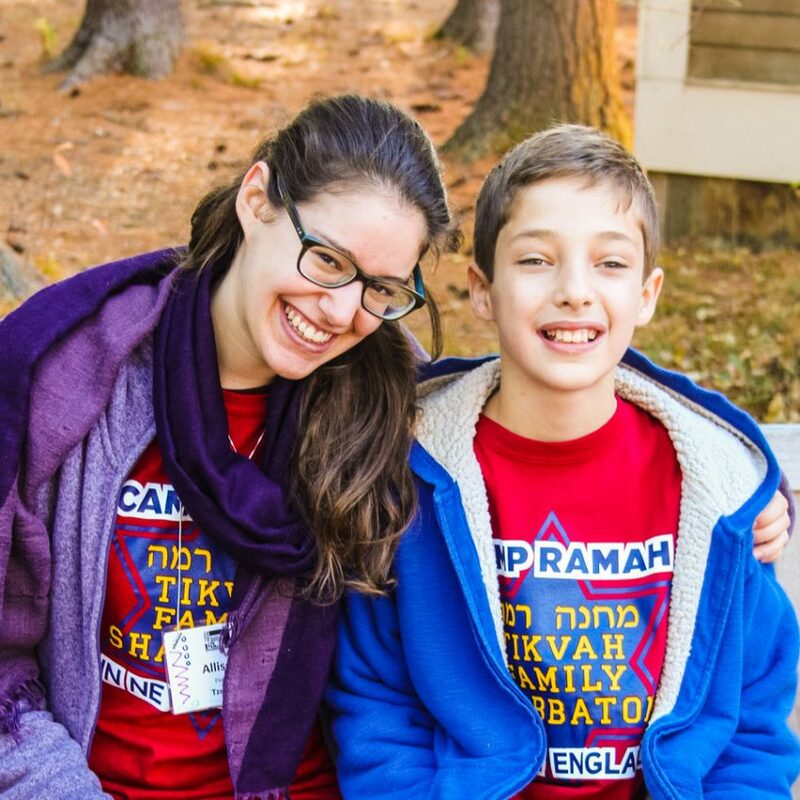 Children with disabilities will enjoy a variety of activities and opportunities for socialization with experienced Ramah staff. *Please note: The cost of the weekend is highly subsidized, with assistance from Reshet Ramah, to ensure accessibility for all families. If you feel that you can contribute more to help other families participate, we welcome you to do so. A limited number of scholarships are also available. 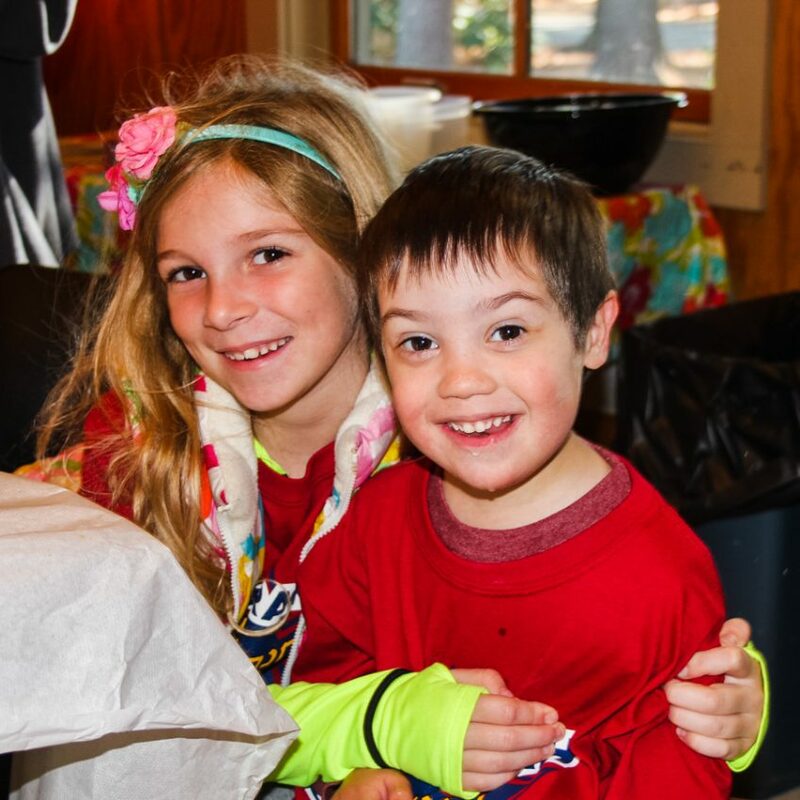 Rates for the weekend include private, heated cabin accommodations, kosher meals, snacks, childcare, and all activities. 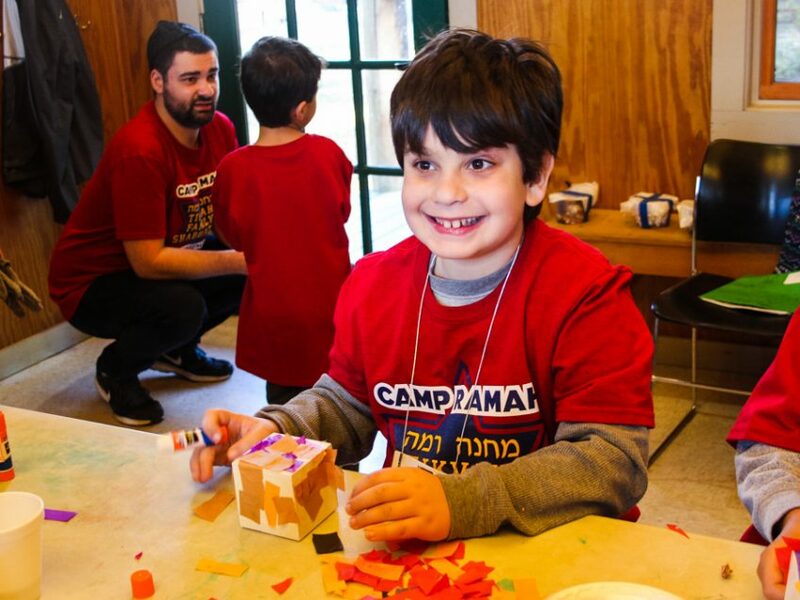 Families have a choice of housing options ranging from heated private cabins (at no additional cost) to upgraded accommodations in the Guest House or Mirpa’ah (Infirmary). Upgraded housing is reserved on a first-come-first serve basis for an additional fee. Questions? 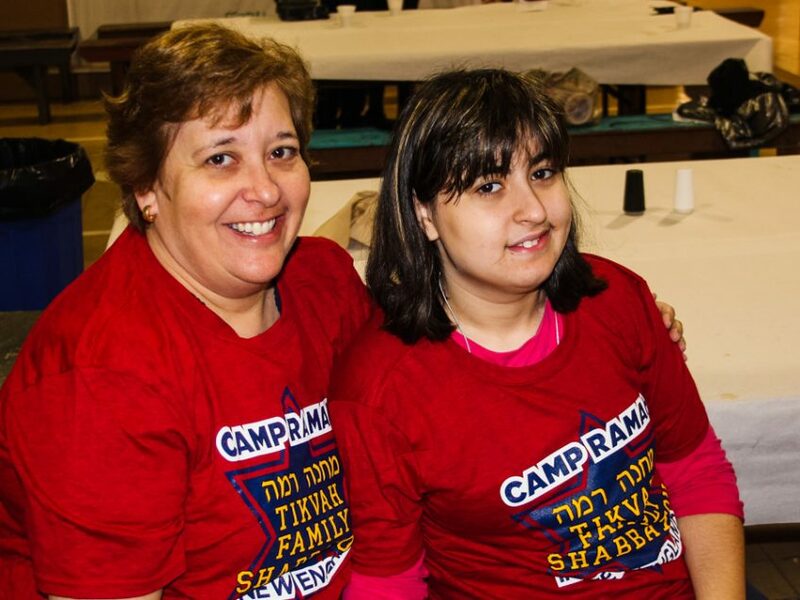 Contact Bonnie Schwartz, Tikvah Program Director, at bonnies@campramahne.org or 781-400-0204.